In today’s world, having a strong digital presence is very important for all businesses. Consumers, and businesses both research companies on multiple online platforms before making a ‘buying’ decision. 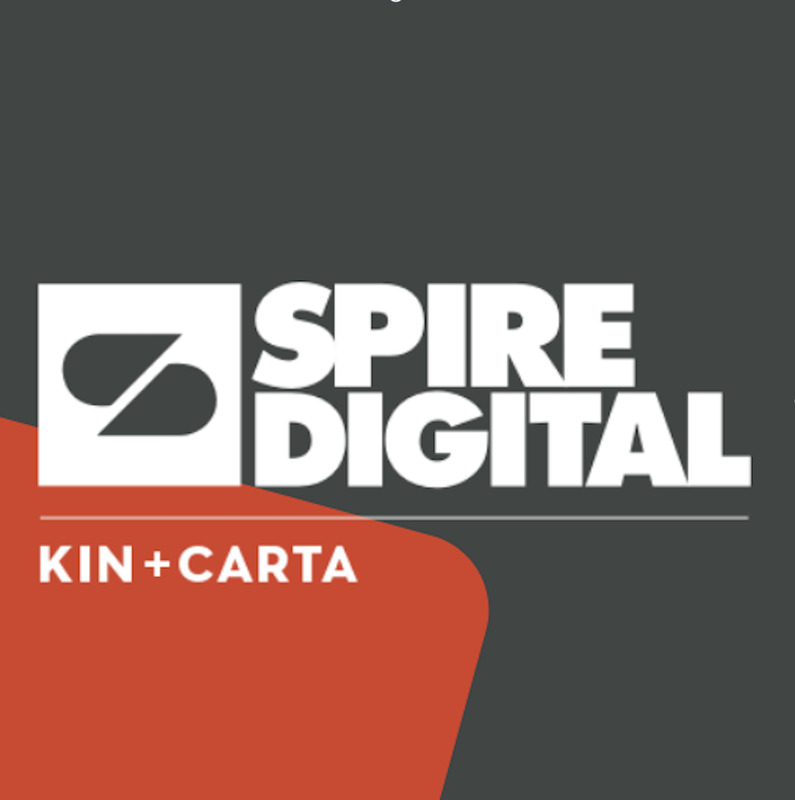 At Spire Digital, our team is committed to providing cutting-edge, agile, custom software, and to creating valuable, digital assets for organizations around the world. With that said, our years of hard work are being rewarded- we are excited to announce that we were named as a leading company in Denver, Colorado for 2019. More specifically, Clutch recently named Spire as one of the top software developers in Denver! Less than 12 companies were selected for Clutch’s top award, recognizing the top software development companies in Denver, Colorado. Spire Digital is honored to be one of the few. Our highly positive reviews on Clutch have led to our appearance on another website, called “The Manifest.” This platform publishes business news and statistical reports on trending industries that are beneficial to both consumers, and industry professionals. We are thrilled to be named among the top mobile app development companies in Denver. Mobile applications are important for any business to have because it keeps them available to consumers at all times, and builds their competitive edge. For any questions you may have about custom software development, mobile app services, etc., contact us here.